Got a nice surprise in the mail today. My comp copy of "How to Draw Dragons Made Easy" showed up. It is a fantasy art instructional book distributed by Flame Tree Publishing. 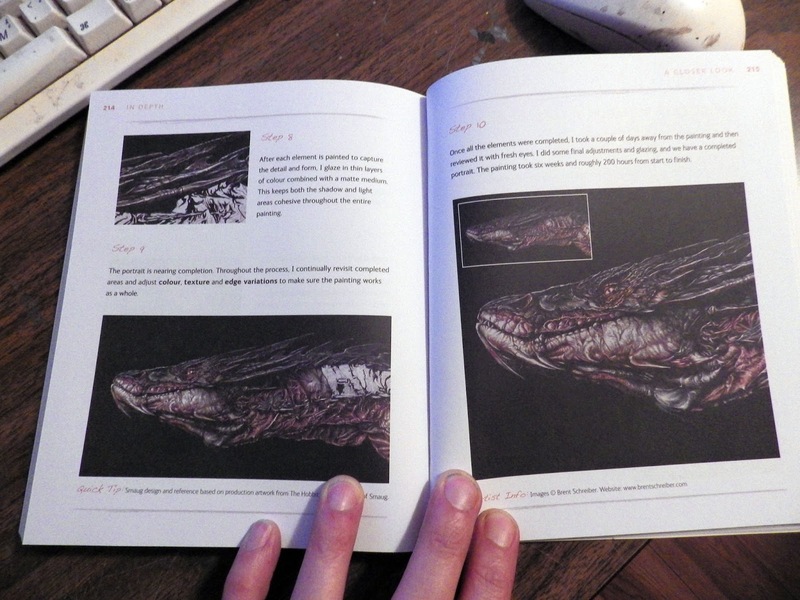 Two of my dragon pieces are featured in extensive step by step explanations. 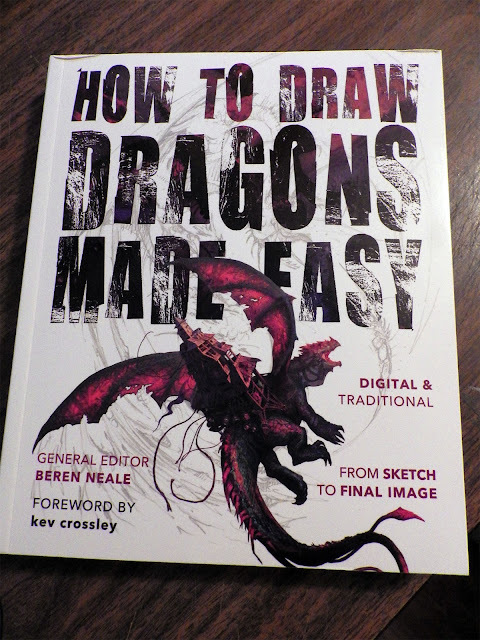 So thrilled to be featured in a book beside such amazing artists as Justin Gerard, Jesper Ejsing and many others. A really nice treat on a very grey day :). Having a bit of a Black Thursday morning!! 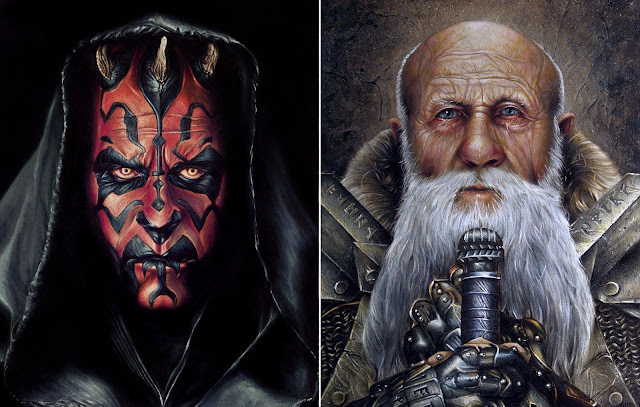 If you have anyone on the Santa list who are major sci-fi and comic fans any of these pieces would be great gifts at 50% OFF. The Batman and Wolverine sketches are $75 CAN each and the Darth Maul Star Wars painting is $565.00 CAN. You can drop me a line here, info@brentschreiber.com or shop directly at my Etsy page (link below). The sale ends Monday! Three of the drawings available in the November 50% OFF Originals sale. They are 11"x14" on toned paper in graphite and mixed medias and are highly rendered. They are regularly priced at $339 CAN and commission between $350-$400 but for this month they are $113 CAN each ($85 US). You can get in touch with me here or at info@brentschreiber.com for any inquiries. 7 days left on the sale... huge thanks for everyone who has supported it and especially to the new collectors. My rural / calf painting Morning Feed is available in the November 50% OFF Originals sale. It is 24"x24" and on a 1.5" gallery wrapped canvas (does not need framing). It is regularly priced at $3390 CAN ($2600 US) but for this month is available at $1695 CAN ($1300 US). You can get in touch with me here, purchase at the link below or contact me at info@brentschreiber.com for any inquiries. 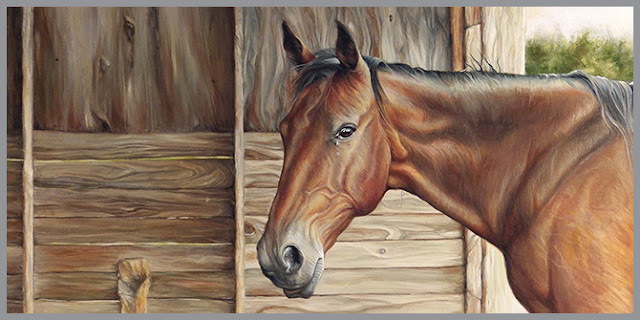 My horse painting Lone Mare is also available through the sale. It is 24"x12" and on a 1.5" gallery wrapped canvas (does not need framing). It is regularly priced at $2000 CAN ($1540 US) but for this month is available at $1000 CAN ($770 US). You can get in touch with me here, purchase at the link below or contact me at info@brentschreiber.com for any inquiries. 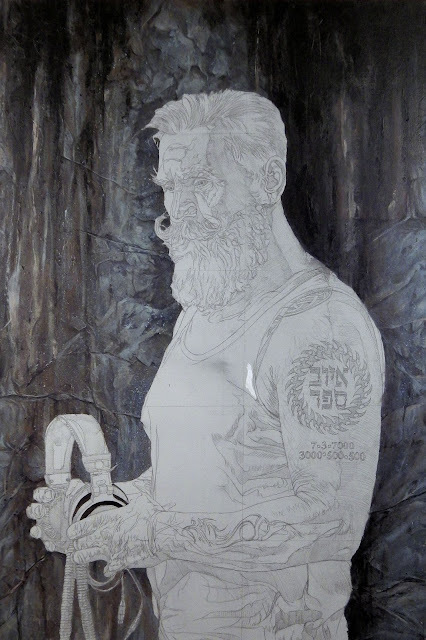 These figure study drawings are available in the November 50% OFF Originals sale. Each are 18"x24" on toned paper. They are regularly priced at $339.00 CAN but for this month they are $169.00 CAN each. You can get in touch with me here or at info@brentschreiber.com for any inquiries. 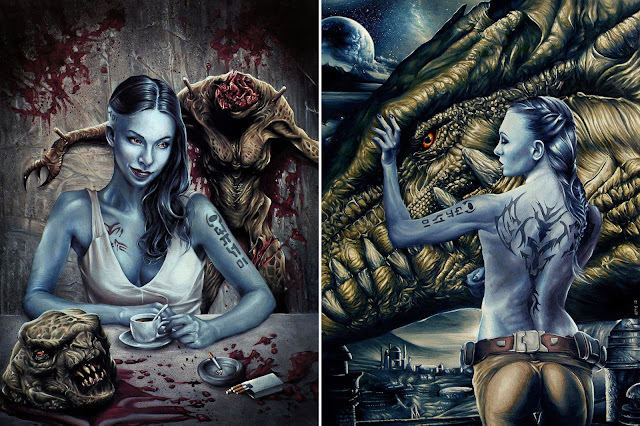 Two of the covers I painted for the book series "The Slicerdragon Chronicles". These paintings are available in the November 50% OFF Originals sale. 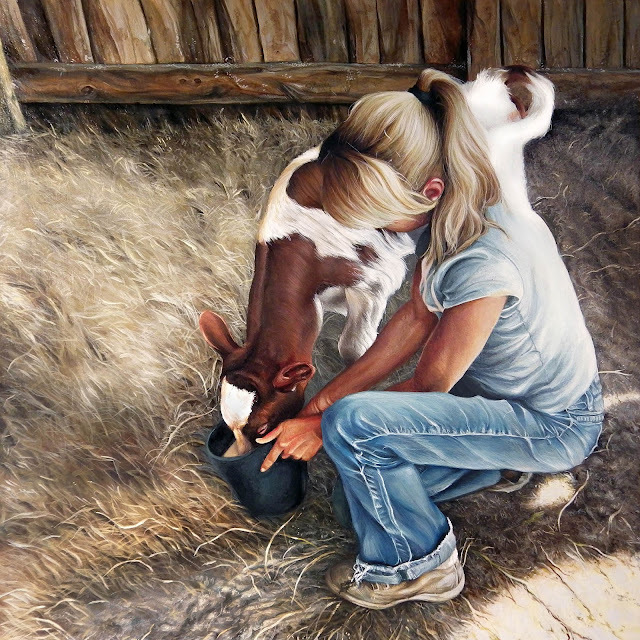 They are 18"x24" and are regularly priced at $2500.00 CAN but for this month they are $1250.00 CAN each. You can get in touch with me here or at info@brentschreiber.com for any inquiries. For any Star Wars or Lord of the Rings fans out there these paintings are available in the November 50% OFF Originals sale - great custom gift. These are regularly priced at $1130.00 CAN but for this month they are $565.00 CAN each. You can get in touch with me here or at info@brentschreiber.com for any inquiries.